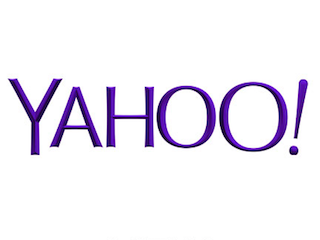 Yahoo is giving potential buyers an additional week to mull over their offers. The original deadline was April 11, but Re/code reports it has been pushed back to April 18. The list of parties interested in purchasing Yahoo’s core businesses includes Time Inc., Verizon, Microsoft, Google and SoftBank. Given that Yahoo expects revenue to drop by more than 20 percent this year, it’s quite generous of them to give buyers more time to think about why they are doing this.